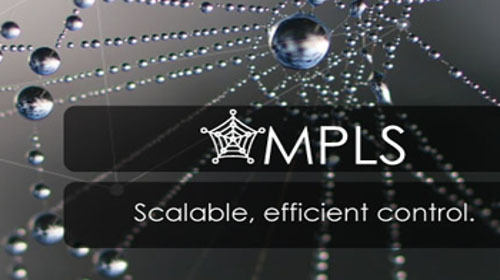 L2VPN (Layer 2 Virtual Private Network) is an Ethernet service which may be implemented as EPL, EVPL or VPLS. SAT-TRAKT may realise all mentioned services. 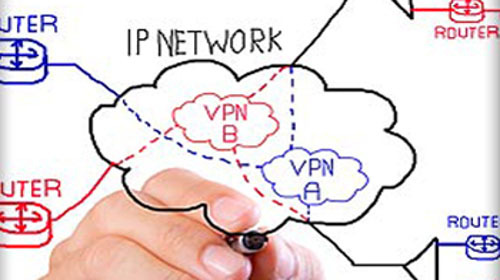 L3VPN (Layer 3 Virtual Private Network) is a special type of virtual private networks where the point to point service or point to several points is realised at Layer 3 level of ISO/OSI model. SAT-TRAKT may realise this service everywhere where it is present with its telecommunication infrastructure.